I've been a drummer since the 60s. Started out playing Beatles (of course) and then just about everything after that. I have a good ear for drum parts and if I can hear it........I can probably play it. I really enjoy playing music by bands like Chicago, Steely Dan, Toto, Seger, Jackson Browne, Journey, Foreigner,BTO, John Mellancamp, The Guess Who, Creedence, Huey Lewis & the News, Etc. 60s and 70s and some 80s radio hits.....Classic Rock.......Southern Rock.........Soft Rock...........and some pop. 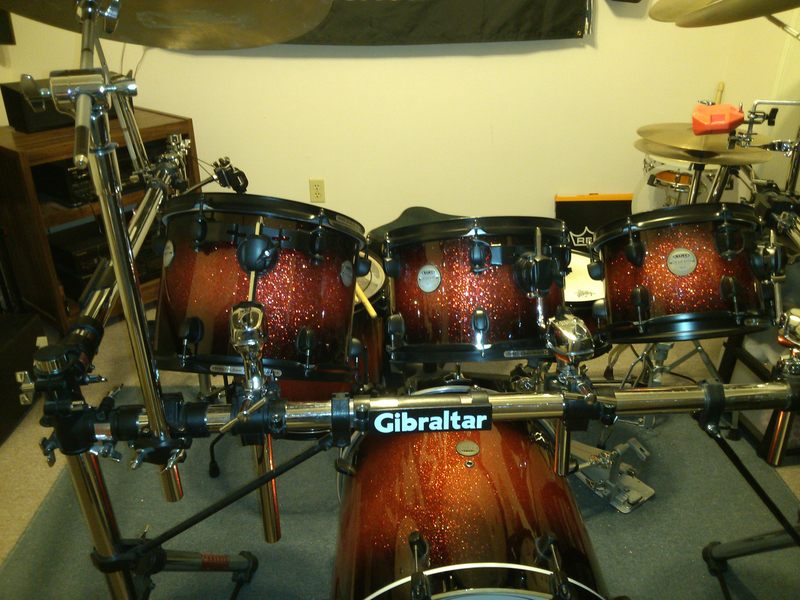 Mapex Meridian Maple 6 Pc drum kit........Tama Silverstar 5 pc kit.......Roland TD25KV electronic kit. Zildjian cymbals for the acoustic kits.